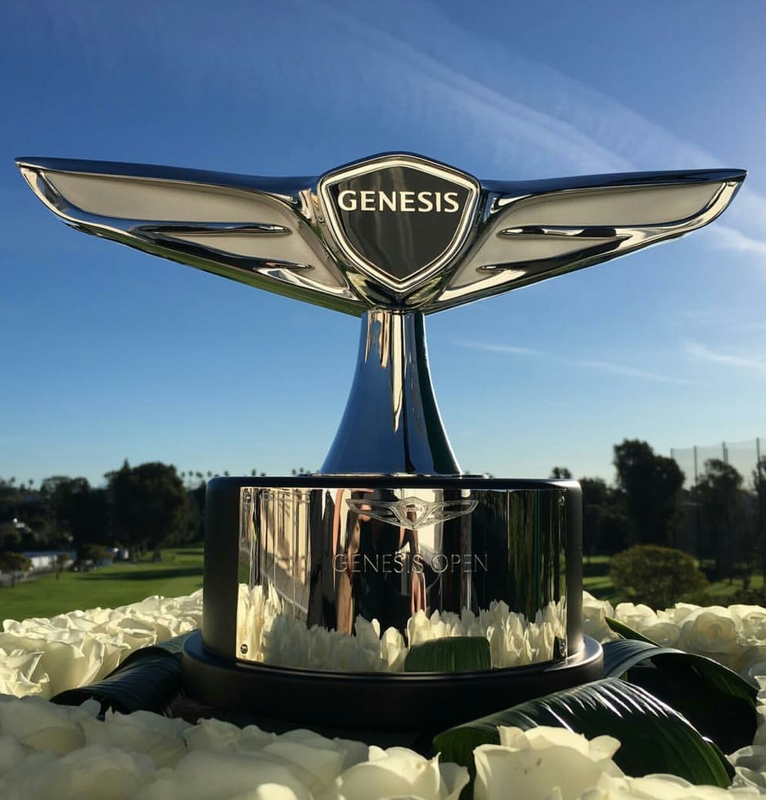 Almost all the headlines from the Genesis Open will focus on the impressive win for newly crowned world number one, Dustin Johnson. 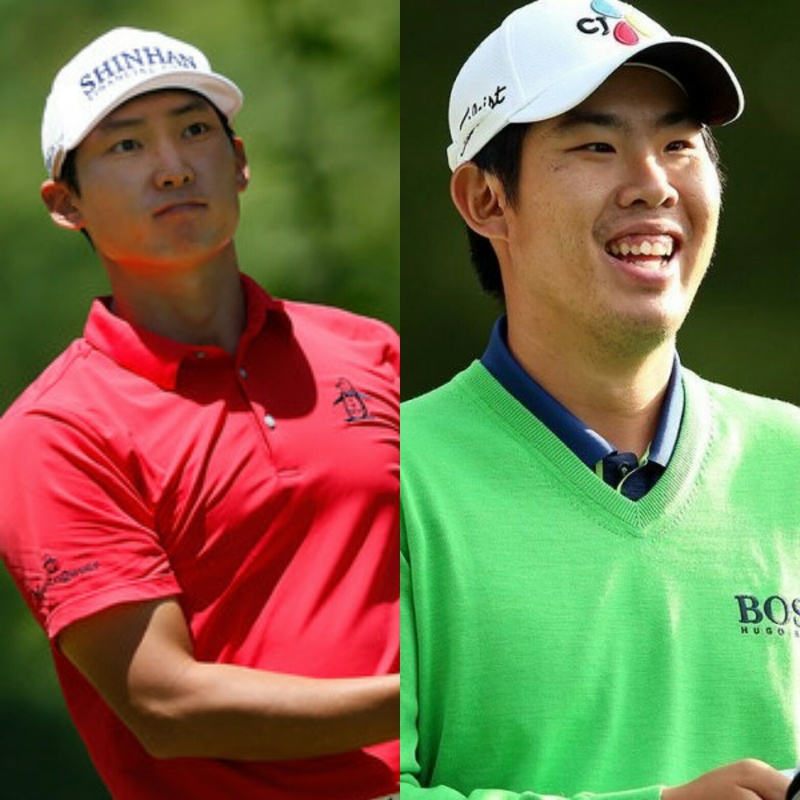 This one will recap a very satisfying week for Korean trio Seung Yul Noh, KJ Choi and Sung Kang. Seung Yul Noh will be very pleased with his overall performance this week, especially after carding back to back 67s over the weekend. A T-11th finish this week, to back up last weeks T-8th at the Pebble Beach Pro-Am proves that Noh is finally coming back into form after a difficult past few months. 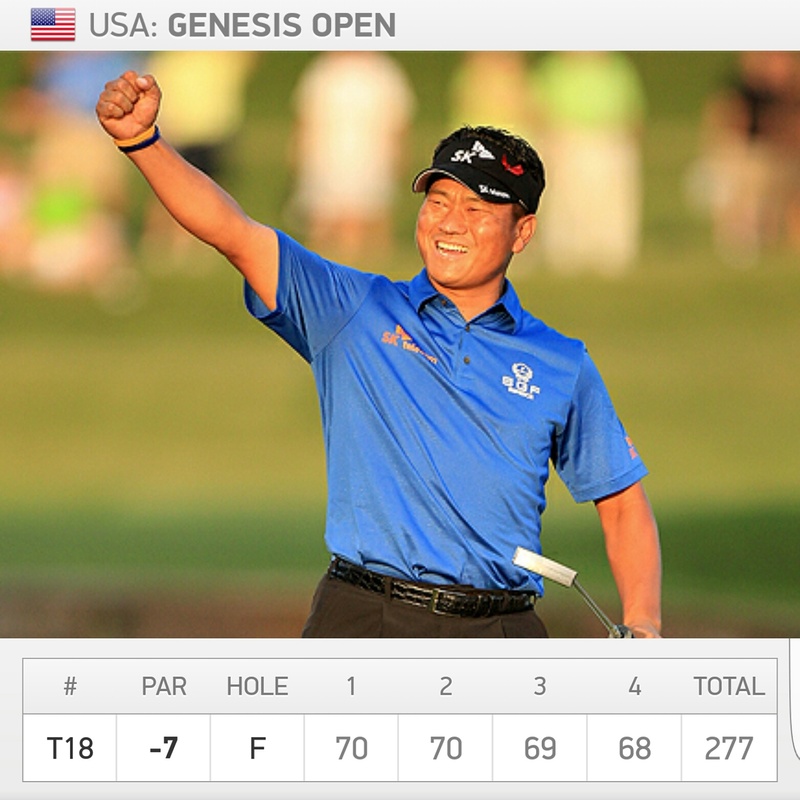 There’s no doubt that this T-18th result for KJ Choi was very much needed. After enduring 6 missed cuts in a row, Choi produced 4 rounds under par and secure his best PGA Tour result in a year, coincidentally at the same Riviera Country Club. 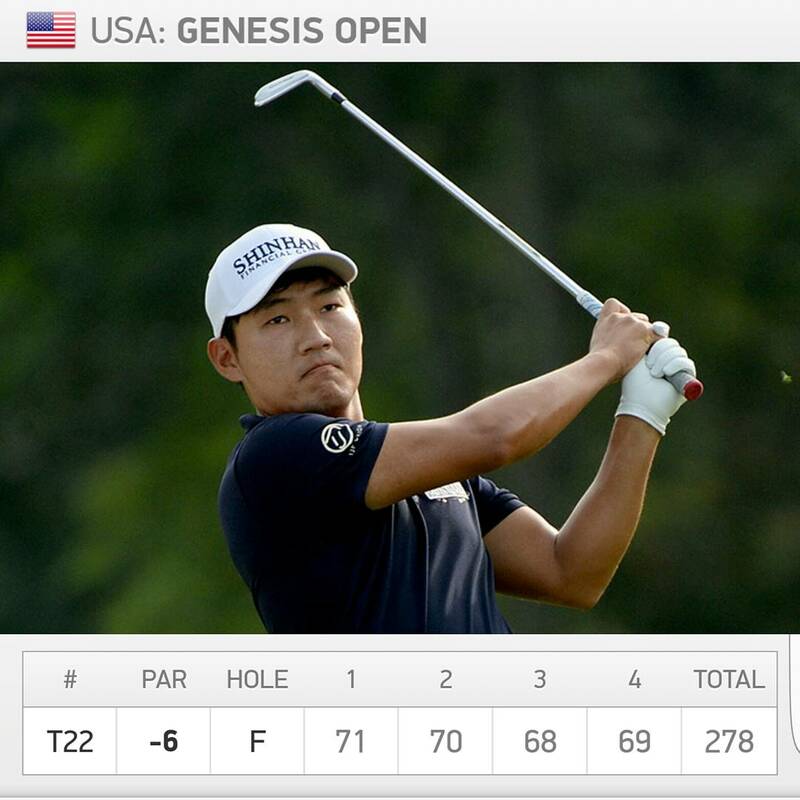 Sung Kang finished just outside the top 20 in T-22nd. After 4 missed cuts and a T-12th in his past 5 tournaments, Kang will be hoping for more consistent golf in the coming weeks. 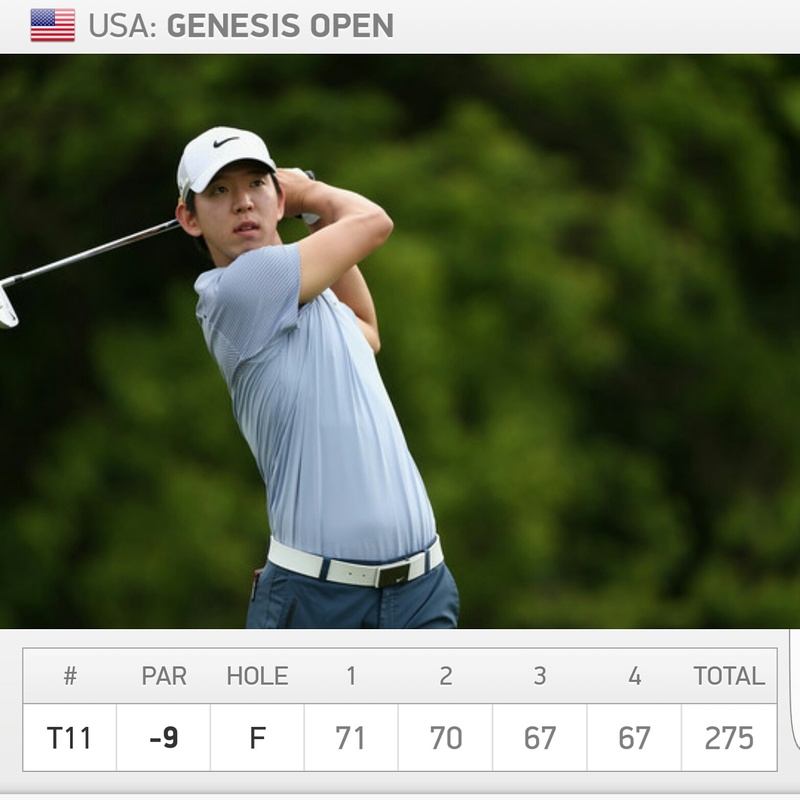 The other Koreans to make the cut will be a little bit more disappointed with their week. After such a promising start, Ben An finished the tournament on -1 and T-54th, while Whee Kim was 2 shots worse off than An, on +1 and T-61st. 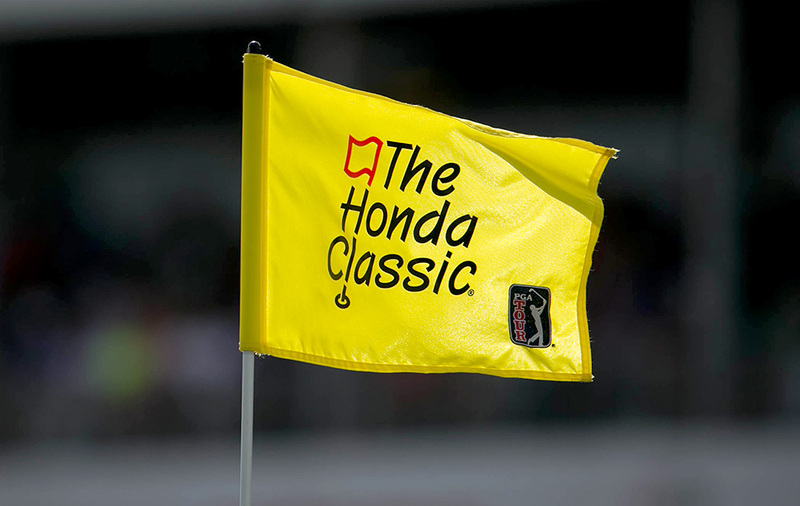 Next up for the PGA Tour is the Honda Classic, where Sung Kang secured a top 10 finish last year.